Weight between 7 and 8kg approx. La Campiña Serrano Bodega ham comes from a white pig carefully feeding and farming in battery from generation to generation. 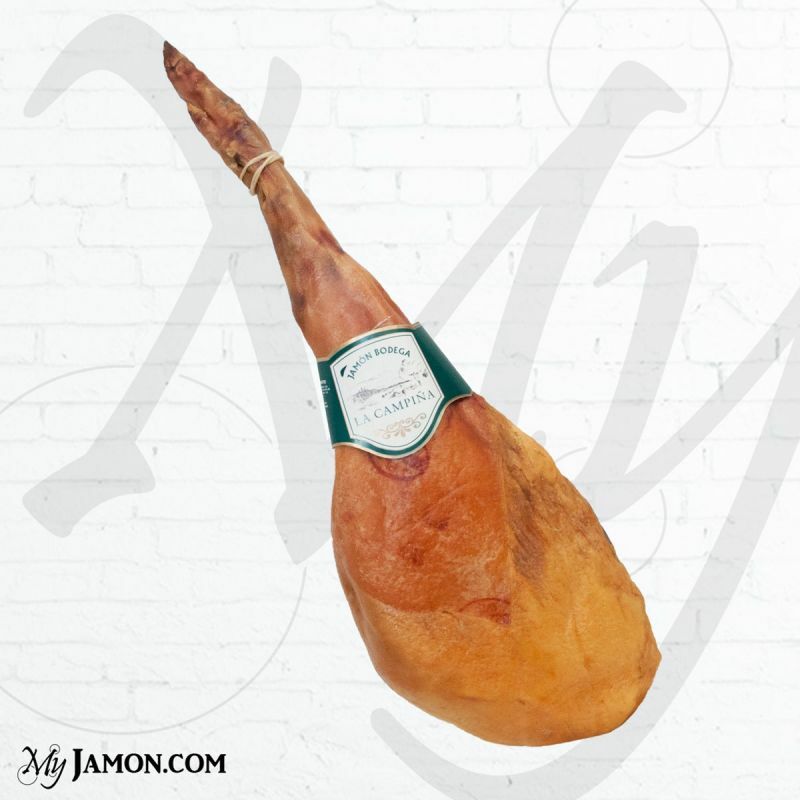 It makes La Campiña Serrano Bodega ham a piec of great quality, with a lot of meat. 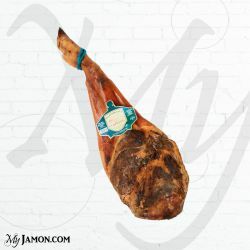 With an seasoning between 8 and 14 months it is perfect for cooking or raw.